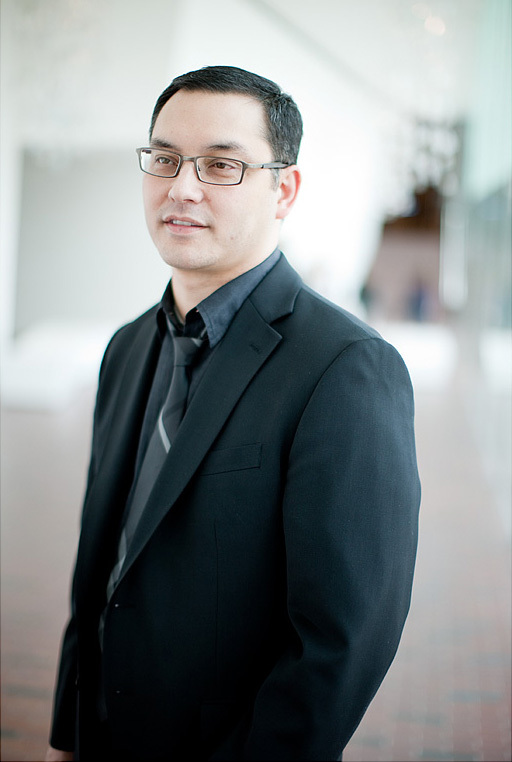 Andrew Blauvelt joined Cranbrook Art Museum as director in October of 2015. Previously he served as the Senior Curator, Design, Research, and Publishing at the Walker Art Center, a position he held since 2013. From 2010 to 2013, he served as the Walker’s Chief of Communications and Audience Engagement, overseeing the design, marketing, public relations, education, and new media departments and the development of its online publishing initiatives, including its award-winning website and online collections research catalogue. He served as the Walker’s Design Director and Curator from 1998–2010, developing and overseeing the brand identity of the organization and organizing touring exhibitions. For this work, in 2009, the Walker received the National Design Award for Institutional and Corporate Achievement from the Cooper-Hewitt Smithsonian Design Museum, the first non-profit organization to receive the honor. A practicing graphic designer for more than 20 years, his work has received over 100 design awards, including several nominations for the Chrysler Award for Design Innovation and the National Design Awards in Communications Design. As Senior Curator of Architecture and Design at the Walker, he organized several exhibitions such as Strangely Familiar: Design and Everyday Life (2003), an international, traveling exhibition of avant-garde architecture and design whose roots lie in the exploration of commonplace materials and daily routines and rituals; and Some Assembly Required: Contemporary Prefabricated Houses (2005), featuring eight modern modular residences in production, the first major museum survey of the subject that traveled to several venues in the United States. He also co-curated Worlds Away: New Suburban Landscapes (2008), the first major museum exhibition about the art and architecture of the American suburb, organized by the Walker Art Center in association with the Heinz Architectural Center at the Carnegie Museum of Art, Pittsburgh; and Graphic Design: Now in Production (2011), the first major survey of the field in more than a decade organized with the Cooper-Hewitt National Design Museum. His latest exhibition is Hippie Modernism: The Struggle for Utopia (2015), a major survey of countercultural art, design, and architecture, which opened at the Walker in October 2015, and is traveling to Cranbrook Art Museum this summer. Prior to the Walker, Blauvelt was a design educator and visiting faculty member at graduate design programs in the United States and Europe. He was Director of Graduate Studies and Chair of the Graphic Design Department at the College of Design, North Carolina State University. He received his MFA in Design from Cranbrook Academy of Art and his BFA in Visual Communication from the Herron School of Art at Indiana University.